Depending on where you are, it may already be Read Tuesday, December 10. The Black Friday type of sale just for book lovers is beginning. When December 10 starts and when it ends… might not be the same for all books. 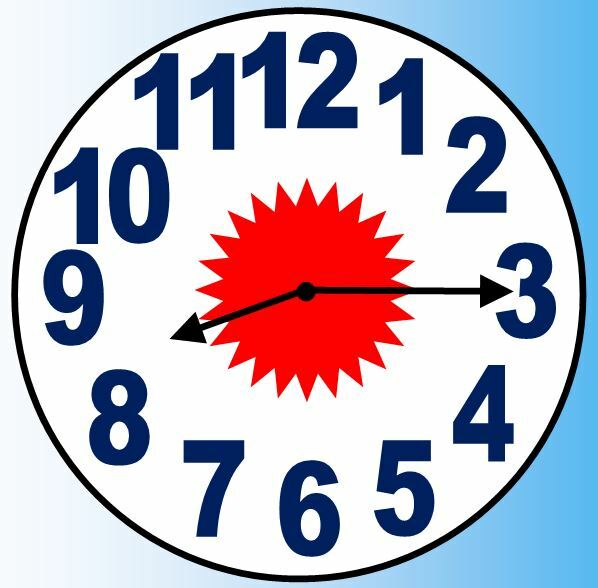 Authors who used the new Kindle Countdown Deals tool to schedule promotions may have based this on Pacific Standard Time (as in Los Angeles, California, USA), but not necessarily; they may have gone with their local time zones instead. Some participating books aren’t enrolled in KDP Select, so they simply reduced their prices the old-fashioned way, in which case the price change depends on when the book goes live (which depends on when the price change was made). Some books are selling as paperbacks, not e-books, and not all e-books are for Kindle. It means don’t wait until the end of the day on December 10 and risk missing out on a great discount because of any time zone issues. Grab the book while the deal is hot. Some books may be on sale a little beyond the official deadline, but you can’t count on it; some will end promptly when December 10 turns into December 11 (based on some time zone). The sooner you buy the book, the sooner you improve its sales rank. Early sales will be sweet rewards for those participating authors. 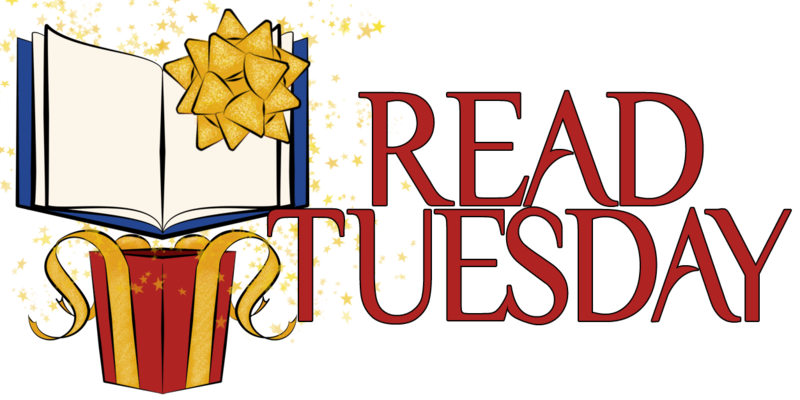 Of course, the spirit of Read Tuesday is to promote literacy and reading. The event is about the love for good books. We’re very thankful for any and all readers because the sale can’t happen without them, and we’re also very thankful for all of the participating authors because the sale couldn’t happen without them either. The wonderful joy of reading requires both writers and readers. Kindle Countdown Deals will be convenient, as the timer will show you exactly how much time is left. For all other books, the longer you wait, the more you risk missing the sale.